Filmmaker Karan Johar’s directorial venture ‘Ae Dil Hai Mushkil’ has wrapped up its final London schedule. The cast and crew of the film had been shooting for the film in beautiful locations of London, Paris and Vienna. 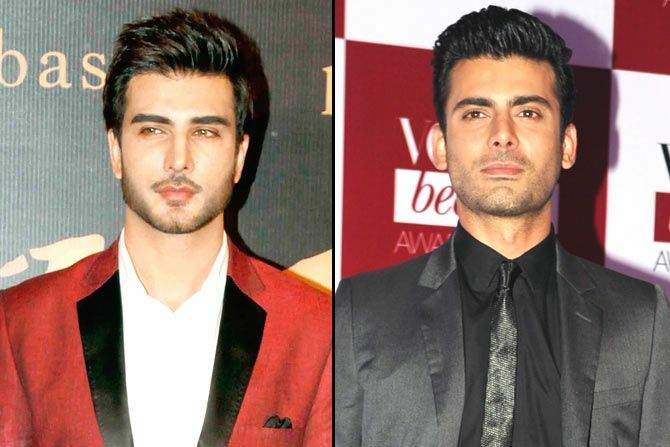 Starring Ranbir Kapoor, Anushka Sharma and Aishwarya Rai Bachchan in key roles, along with cameo appearances by Pakistani heartthrobs Fawad Khan and Imran Abbas. Although, little has been disclosed about the characters in the film, rumours are abuzz that Fawad will be seen playing the role of a DJ and will be romancing beauty queen Aishwarya. ‘Ae Dil Hai Mushkil’ marks Karan Johar’s return to direction after 2012 hit ‘Student of the Year’ and it will be the first time that Aishwarya, Ranbir and Anushka will be sharing space together. The film releases October 28th 2016.